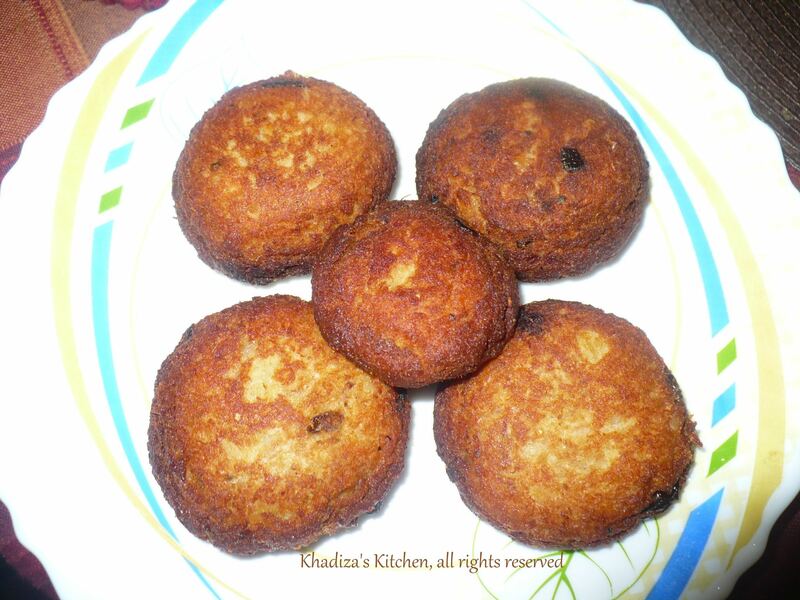 This entry was posted in Fish, Fish and Seafood, Glossary / Notes, Kabab / Kabob and tagged Bangladeshi recipe, easy recipe, Fish cake, Fish chop, Fish kabab, Fish kebab, Fish kebob, Fish Kofta, Fish Kopta, Indian recipe, Kofta, Kofta Korma Curry, Kopta, Korma Curry, Kurma Curry, Macher kofta, macher kopta, Rohu Fish kofta, Rui Fish kofta. Bookmark the permalink. Being an anari cook, I would appreciate if you would add the amount of coriander powder and yogurt and the measurements of the different spices in the special garam masala. P.s could I use Shan Korma curry instead of the special garam masala? Can this be made using basa fillet? As a fish lover, I love to cook different fish recipes. I also made fish ball and curry in a little bit different way. 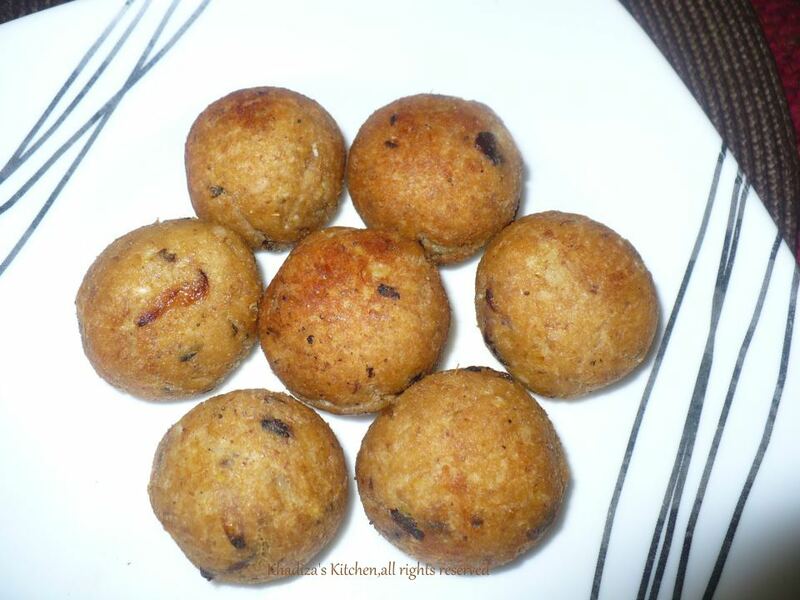 Thank you apu for sharing this recipe with us.